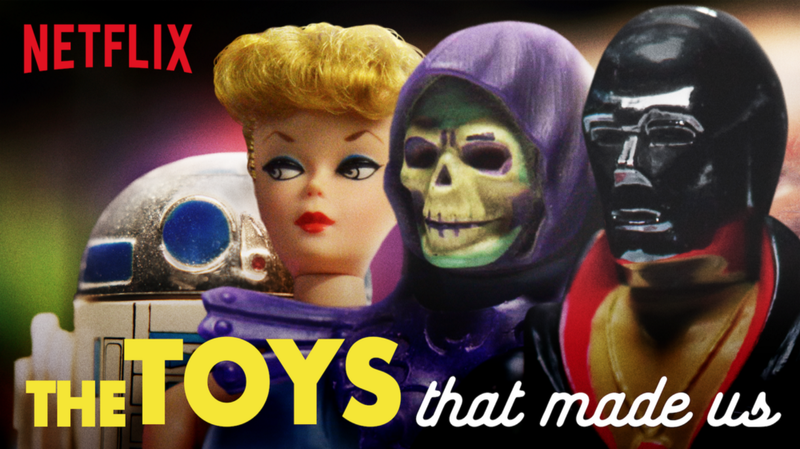 Yesterday evening I watched episode 1 of the fantastic The Toys That Made Us series on Netflix. It tells the story behind the famous toy lines Star Wars, Barbie, The Masters of the Universe, and G.I. Joe and give also deep behind the scenes insights about the product development processes. It’s a really well made and emotional documentary series, that captures an interesting moment in history. This first episode was all about Star Wars, which is deeply personal to me, because my whole childhood is influenced on the three movies and the corresponding action figures and vehicles (I still remember how they smelt and felt!). Watching this episode didn’t only reawake my feelings and emotions of my childhood, but also put out some very interesting product management takeaways!